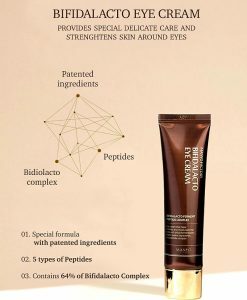 The beauty products of this Korean skin care brand were laboratory tested and certified. 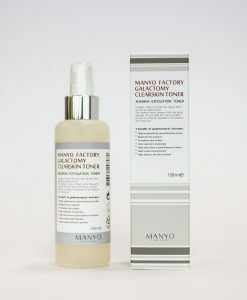 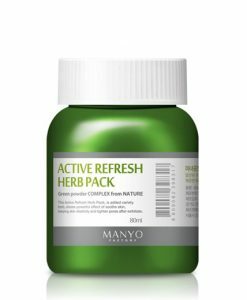 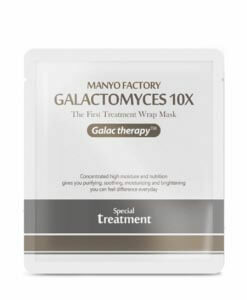 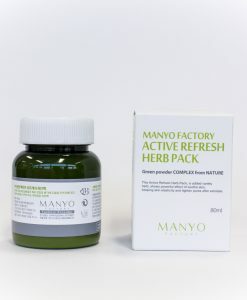 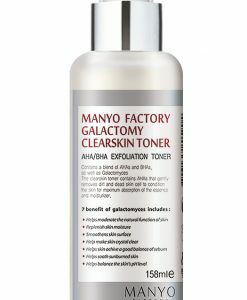 Manyo factory skin care doesn’t contain any artificial fragrances and colourings, no mineral oil or parabens. 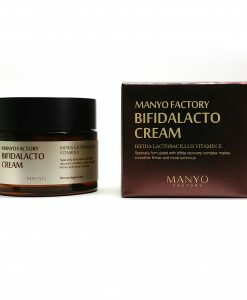 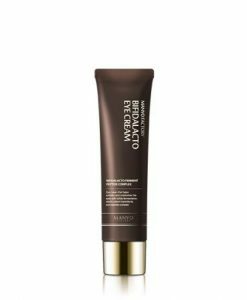 All products benefit from natural ingredients and contain organic botanical extracts. 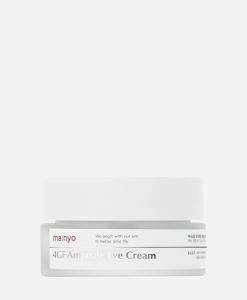 They are hypoallergenic and suit any skin type. 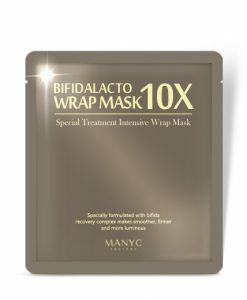 You have no doubt that these products are absolutely safe to use. 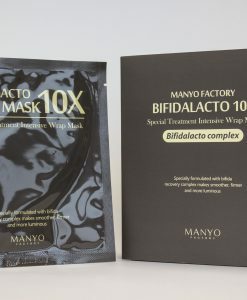 No wonder that this Korean brand is well established in Asia, Russia and USA. 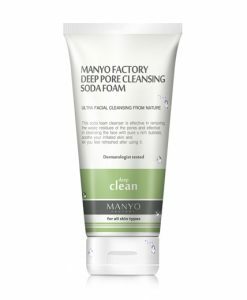 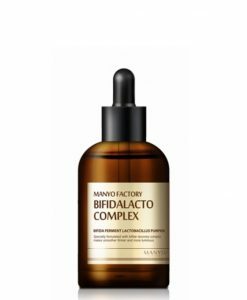 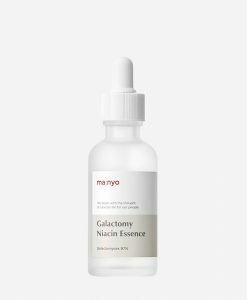 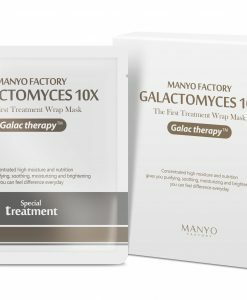 We are excited to be the first and only one Korean natural skincare shop in UK which can offer you wide range of Manyo Factory products!